Santa’s Wonderland is back and ready to spread holiday cheer! SALISBURY, Md. 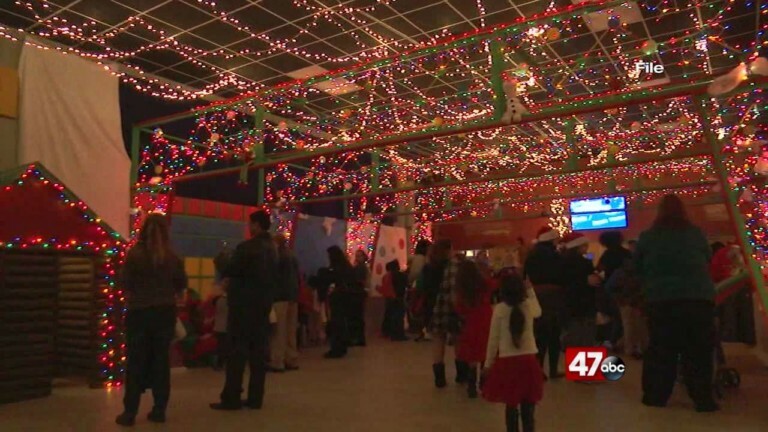 — Oak Ridge Baptist Church is once again hosting “Santa’s Wonderland” for its 7th year in a row. It’s a three day event where you can visit with Santa Claus, make Christmas crafts, hear a story from Mrs. Claus, meet some Christmas characters and snack on delicious sweets and hot chocolate. 47 ABC’s Erica Murphy was joined by Director, Brandy Eby and Associate Director, Heather Smith. They say that over 800 volunteers helped pull off the FREE event. It will run Dec 6th from 5-8pm, Dec 7th from 5-8pm, and Dec 8th from 3-7pm. For more information on the event you can call the church at 410-742-4424.